Units available from 1,472.6 sq m (15,582 sq ft) to 1,753.8 sq m (18,877 sq ft) approx. 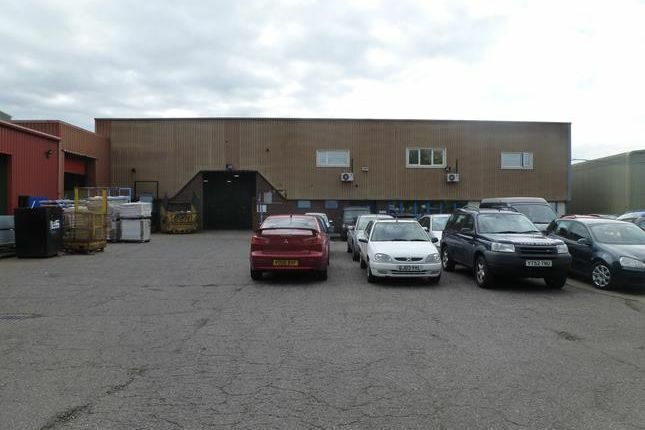 Popular industrial location with good road access to A18 and M180/national motorway network. Good specification including workshop/warehousing and office accommodation. The units are of steel portal frame construction with eaves heights of up to 5.6m with mixed cavity brick/blockwork and insulated profile steel clad elevations. The units have pitched roofs being of insulated profile steel cladding incorporating translucent roof panels to provide natural light. Internally the units provide a variety of office accommodation and ancillary staff facilities along with clear span factory/workshop accommodation. Additional first floor offices and mezzanine storage facilities are also incorporated along with a series of overhead sectional access doors to each unit. Units 5/7 benefit from adjoining workshop/warehouse accommodation. Each unit also benefits from designated car parking and servicing. Property descriptions and related information displayed on this page, with the exclusion of Running Costs data, are marketing materials provided by PPH Commercial, and do not constitute property particulars. Please contact PPH Commercial for full details and further information. The Running Costs data displayed on this page are provided by PrimeLocation to give an indication of potential running costs based on various data sources. PrimeLocation does not warrant or accept any responsibility for the accuracy or completeness of the property descriptions, related information or Running Costs data provided here.